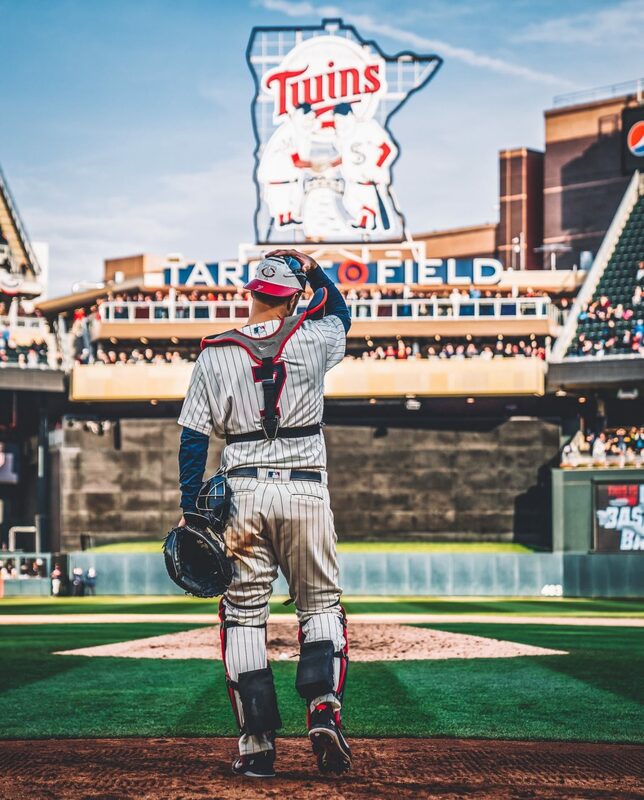 The Twins obviously still have a few question marks in late January, and it is looking more and more as if the Twins plan to use internal options this year. The Twins have some of the best minor league depth in the entire league and some of the best players could be ready to make an impact this season. The prospects I will be discussing today are Stephen Gonsalves and Nick Gordon. Nick Gordon: The fifth overall pick in the 2014 draft was off to a great start in the minors up until mid 2018. At the end of spring training last year it was looking like Gordon deserved a spot on the roster, but he fell just short. After a brief stint at AA Chattanooga he was promoted to AAA but he really struggled at that higher level. It was looking like Gordon may be close to the majors but his struggles in AAA really pushed him back. Before 2018, Nick Gordon had a career .283 BA and a .719 OPS. The 2018 AAA season really put him through his worst times yet as he hit just .212 AVG with a .544 OPS. Obviously Gordon has proven he is a better player than that so Twins fans should hope this was just a bad year for him. He did only play in 99 games there all year so we have not yet seen a full sample size from him. How he could make an impact. There are a few different scenarios that could get Gordon up to the majors this season. The first one would be an injury to either Jorge Polanco or Jonathan Schoop. I believe Nick Gordon should be the first infielder called up in any situation where they are in need, so if an injury occurs, which would be unfortunate, then Gordon could become an everyday player. The second way would be for Adrianza to underperform either in Spring Training or during the year. If Gordon is playing well in the minors, but Adrianza struggles then Gordon could get the call to replace him and take over the platoon/bench role for a while. The final way would be for him to just play his way onto the team. Gordon definitely has the potential to just play too good for the Twins not to call him up. If he can reach that .300 AVG and .750 OPS, then the Twins will have difficulty trying to keep him down in the minors. Stephen Gonsalves: In 2018, Gonsalves actually threw 24.2 innings in the majorsbut he couldn’t find a lot of success. He had a WHIP of above 2, a 5.8 K/9 and a WAR of -0.6 but if you look at his minor league numbers, Gonsalves has the potential to be at least a solid number 3 starter someday. From 2013-2018 he never had a WHIP reaching 1.2, he hovered around 9.0 for his K/9, but his walk numbers took a leap in the wrong direction hitting 4.5. It was hard for the Twins not to call him up with his 12-3 record, so hopefully he can come close to matching that. How he could make an impact: Depending on how his Spring goes, and how successful his start in the minors is, Gonsalves could be the first or second starter to get called up in case of injury or struggles for someone in the rotation. I believe he has showcased enough throughout his five minor league years to say he at least deserves another chance at some point this year if we need him. He currently has a fastball in the low 90’s and his best secondary pitch is definitely his changeup. If he is able to develop his curve some more, he will move to that next level. Thank you for reading my “Two Prospects who could make an impact in 2019” article. If you liked it, feel free to share with friends and be sure to check me out on Twitter. Follow @EverydayTwins or email me (contact page) if you want to talk or have different opinions/suggestions.